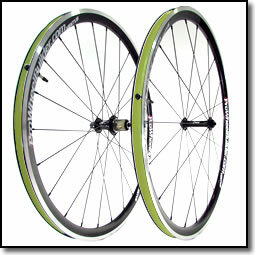 Pro Wheel Builder is your main dependable web-based source for custom hand-built Surly wheels. We will custom build Surly wheels by utilizing the following rims or hubs: Mavic, Hope Tech, Stans No Tubes, White Industries, Velocity and numerous others. 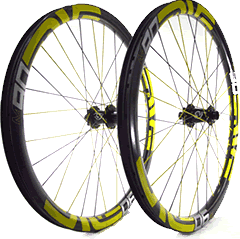 With Pro Wheel Builder, our company offers individuals the best choices in terms of hand-built wheel packages. 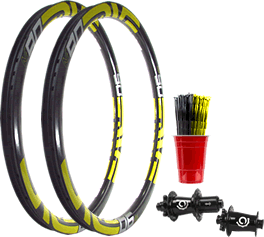 You can expect wheel packages for particular styles of riders, which includes road bike, touring, triathlon as well as time trial, mountain bike, track bike, fixie and single speed cyclists. 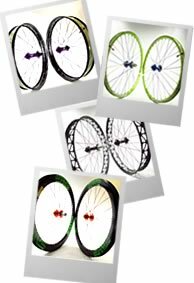 Hand-built Surly wheel packages offer the most cost effective in Surly wheel sets. At Pro Wheel Builder, the primary reason for developing these custom wheel packages had been to be able to determine the factors of what creates a good wheel. 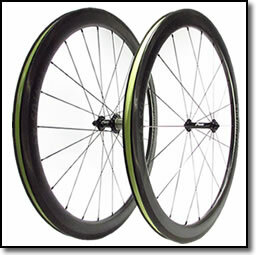 All of our hand-built wheel packages remove the guess work out of the custom wheel building process. 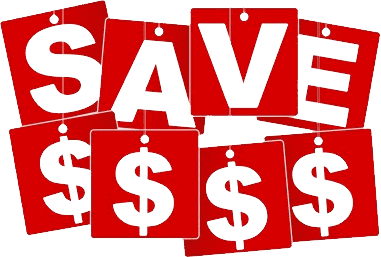 With Pro Wheel Builder, all wheel packages we sell are backed by our One year warranty.